Pak-Sel, Inc. is locally owned and operated flexible packaging producer and supplier located in Portland, Oregon. 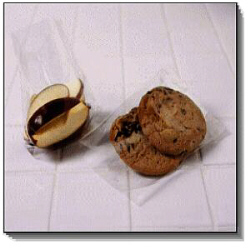 Our operation can easily design, produce and ship a wide variety of flexible packaging products to companies and small businesses throughout the continental United States and Canada. Pak-Sel can provide you with a current catalog of our products, or set up a meeting or phone conference to discuss your individual needs. Our prices are competitive, our shipments are timely, and we can provide you with a number of financing options. We are looking forward to serving you and your flexible packaging needs.